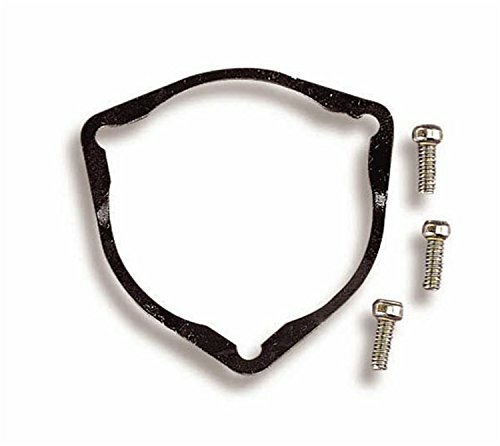 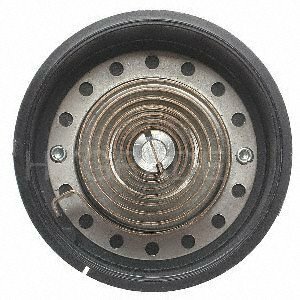 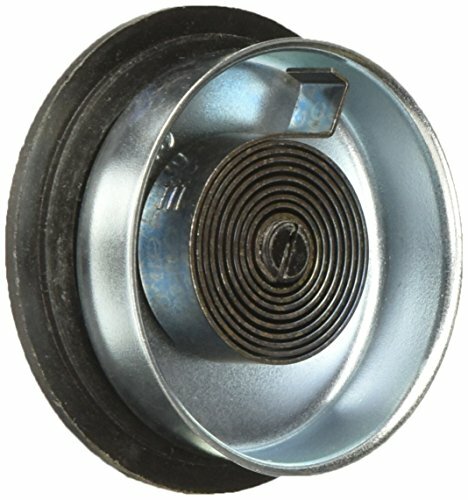 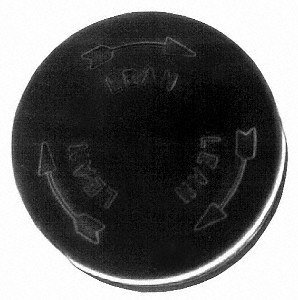 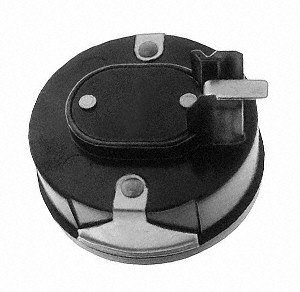 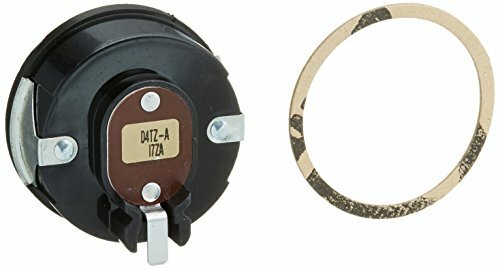 The Holley choke thermostat cap retainer kit is designed to be used on Holley carburetor models 2300, 4150 and 4160. 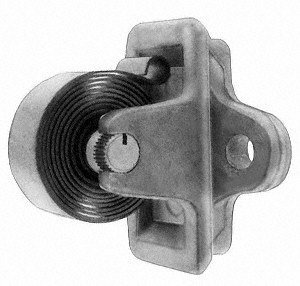 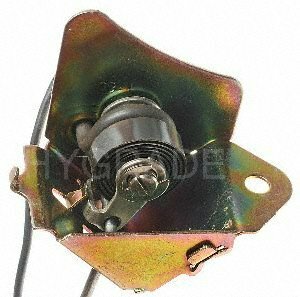 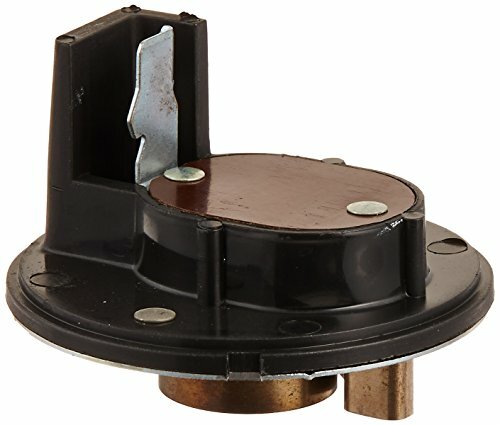 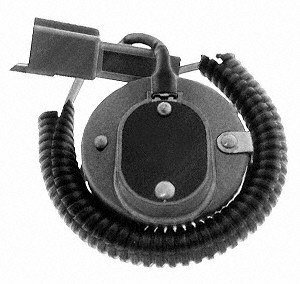 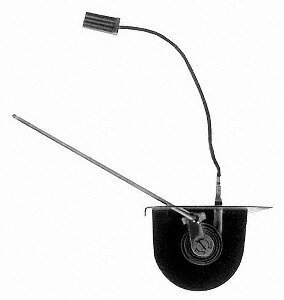 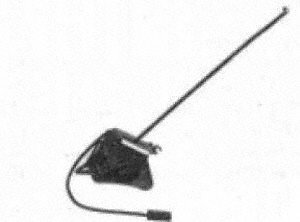 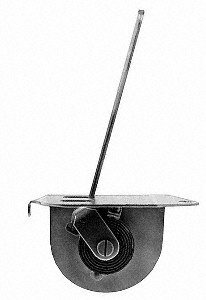 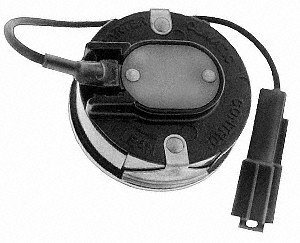 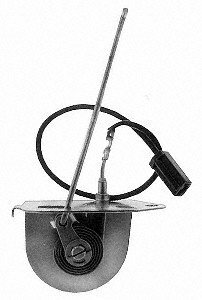 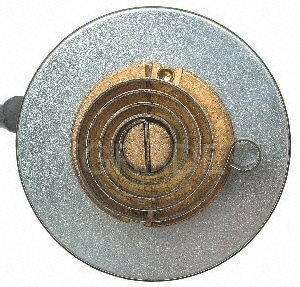 The Carburetor Choke Thermostat senses temperature to control opening and closing of the choke plate. 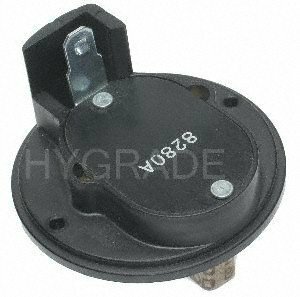 A bad or failing Carburetor Choke Thermostat can cause hard starting, rich fuel mixture, rough cold-running engine, black smoke from exhaust and poor fuel economy and mileage. 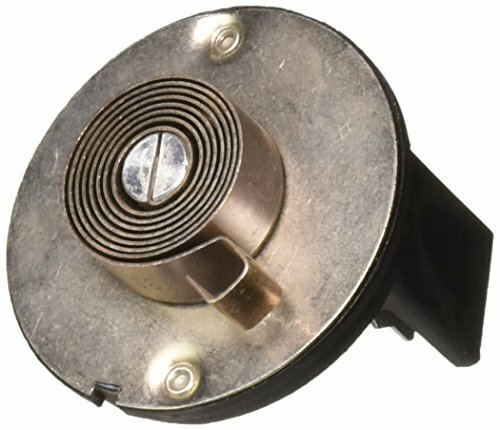 Inspect on engine tune-up or when cold-running problems occur.